1 Bedroom Maisonette For Sale in Romford for Offers Over £210,000. 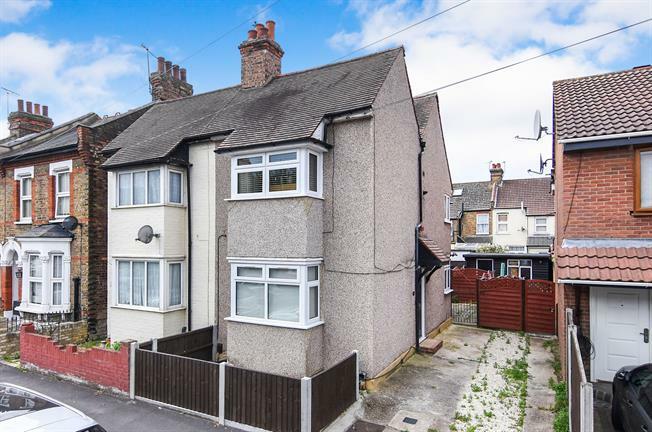 Situated within a 1.2 mile radius to Romford train station is this immaculately presented, newly refurbished, first floor maisonette complete with its own garden! Internally this property benefits from a generously sized lounge, fully fitted kitchen, three piece suit bathroom and a spacious bedroom. Additionally to the front of the home is off street parking for two cars.